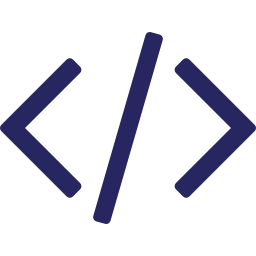 Weglot provides a reliable and easy way to make your website multilingual and translate all your content. Setting up a multilingual website should be simple. Weglot is easy to install with many integrations among leading CMS and platforms. You can have your multilingual website up and running in less than 5 minutes. No need to take time away from your precious developers. Weglot automatically detects all your website content so you can translate it. Focus on your content, not the technical details. Are you not in charge of the translations? 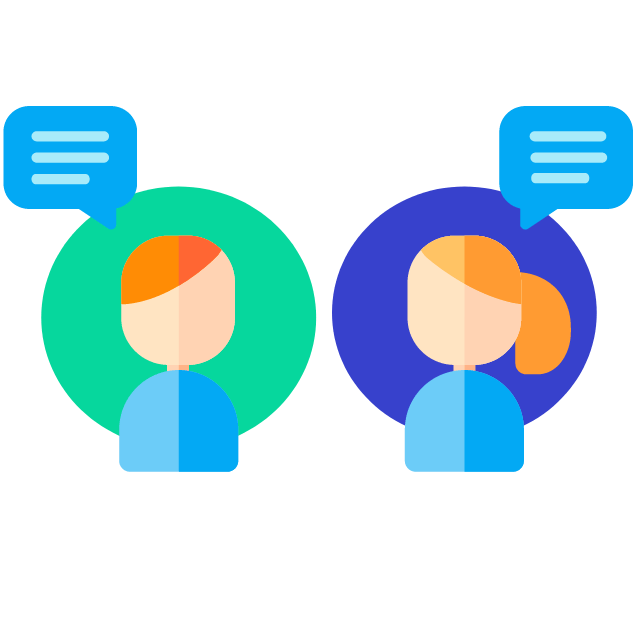 Invite your team members and trusted translators to easily collaborate on translations together directly inside Weglot. First, choose your destination languages from a list of 100+ languages. Then, easily review and edit all your translated content through a simple interface. It’s always easier to translate content when you have the context (Where is the content? Is it a title or a link?). Use our in-context editor to translate your content directly inside your website design and structure. Easily see what your translated pages will look like. 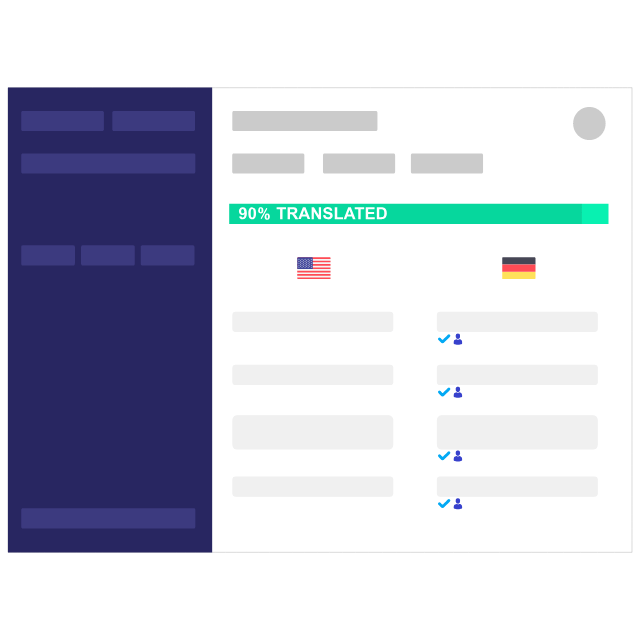 No need to start from scratch with the first layer of automatic translations provided by the best machine learning providers on the market (Microsoft, DeepL, Google and Yandex depending on the language). Need professional translations? Order them from our vetted partners directly inside Weglot. No need to use another tool. Don’t change the way your website works. 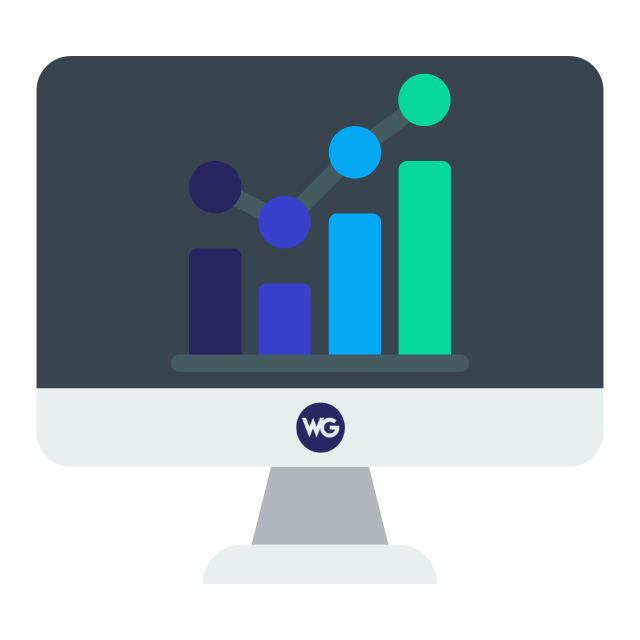 Weglot integrates into your website within minutes through a plugin or a script. We have specific integrations for all the major CMS and platforms. Your translated pages are automatically indexed following Google best practices in terms of multilingual SEO (title, metadata, hreflang, …). Say hello to your new audience and customers. Improve your bounce rate with the redirection feature. It allows you to automatically serve your pages in your audience language, based on their browser settings. From the landing page to the email confirmation, get all your key conversion steps in your customers language. Weglot support team is here to help you thrive in the multilingual world. Make your website multilingual in minutes.